This truly unique dictionary is a world first. 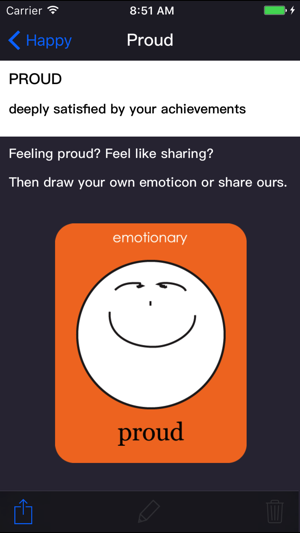 Emotionary guides users through five primary emotions to find the right category of feeling, with all definitions pared back to the essentials and displayed so they can be easily compared. It’s the ideal way to develop a rich vocabulary of emotions – the essential building block for emotional intelligence. 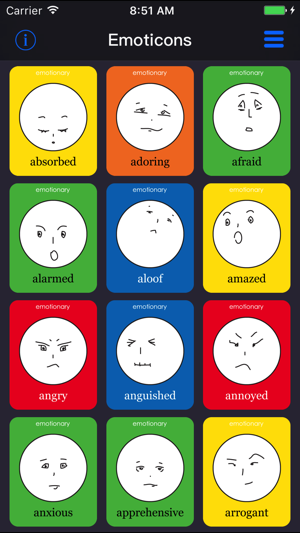 Emotionary is a dictionary of emotions. 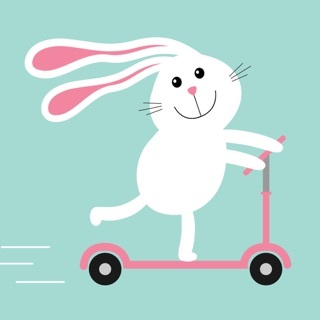 No fuss, no random unrelated meanings. Just a quick and easy way to expand your emotional vocabulary and express yourself better on the move. 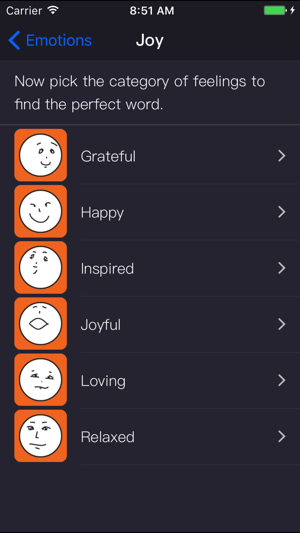 With over 100 expressive full-sized emoticons, and hundreds of feelings to choose from, now’s the time to get the emotionary app and start putting a name to your feelings. 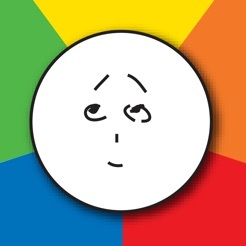 Whether it is for fun or for education, user feedback tells us this app is popular with all ages. But it was extra special to get this feedback from an emotionary user. Five Stars - Posted to the US iTunes Store: I am autistic and emotions are difficult for me to articulate in the moment. 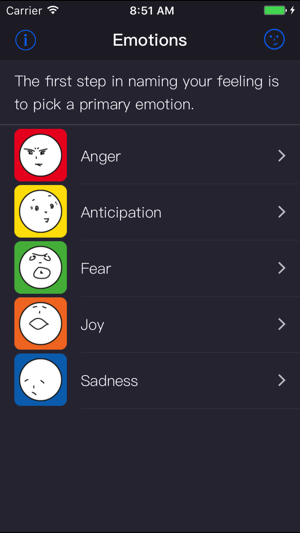 This app helps me change "I'm angry" to "actually, I'm more frustrated and worried." The granularity of emotion definition helps me identify and label the different emotions experienced in a moment rather than just being overwhelmed and shutting down. This also helps me understand and choose the correct steps to resolve the problem (in the case of negative emotions) or identify behavior to continue (for positive emotions.) I love using the [electronic] cards with the emoticons....I like how the cards are color-coded, too. It's easy to say "I am having too many green emotions" or "today is an orange day." It's a lot easier for me to have a conversation about solutions to what is bothering me when I am able to break the emotional storm into its individual parts and understand how they are working together. These cards in this app make my life easier.